MADISON – State Rep. Evan Goyke (D-Milwaukee) was sworn in today for his fourth term representing the 18th Assembly District. Rep. Goyke participated in the Inauguration ceremony for the State Legislature at the State Capitol. “I am honored to continue to represent the community that I love,” Rep. Goyke said. 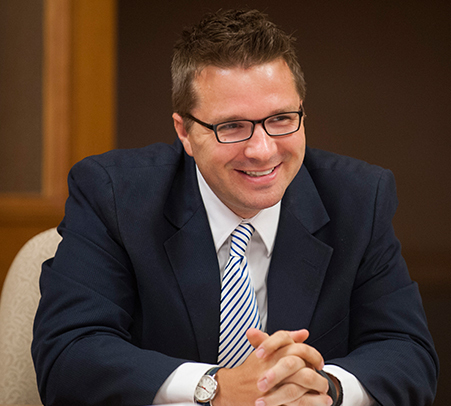 During the 2019-20 legislative session Rep. Goyke will serve as a member of the powerful Joint Committee on Finance.